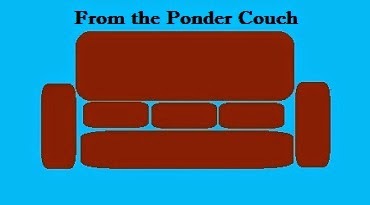 From the Ponder Couch: Bloodied Up - an Alkaline Trio cover by sethifus! I tried to sell this guitar to Guitar Center a few days ago. At first the guy said he'd buy it for $40, but then he took a look at the truss rod and decided he couldn't get the neck to unbow enough to make it sellable. I'm kind of glad he didn't buy it. I don't like Guitar Center very much, and I'd miss this horrible, crappy guitar. I like Alkaline Trio a lot. I don't have their newest album yet, but I've got all of their old stuff (I think). I like this song a lot, too. I hope you like my cover of it. Wanna help me buy a less-crappy guitar?